We are pleased to inform you that the submission of proposals for papers and posters has been extended until 6 May 2019. The publication Archaeological Heritage Conservation and Management by ICAHM's past president Brian Egloff is available as a free to download or to purchase from Archaeopress via this link. ICAHM is participating in the organization of the Sense and Sustainability conference that will be help 6-10 May in Zagreb, Croatia. The ICAHM sponsored session is entitled: Is Tourism destroying World Heritage? This session will explore the intersection between tourism and sustainability – both of individual sites and of World Heritage in general. 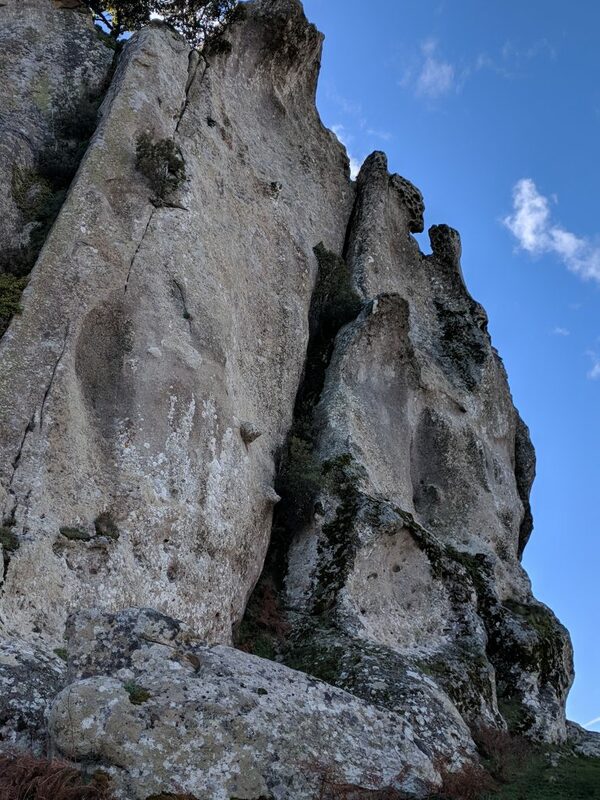 It welcomes papers exploring issues relating to World Heritage Sites including, but not limited to, carrying capacities, visitor management, community engagement in tourism, tourism and sustainability, climate change and tourism and slow-tourism. This session aims at discussing the role of archaeologists in general and heritage managers in particular in the context of World Heritage (WH), as ICAHM is UNESCO’s advisory body for this topic. Europe is the region with most WH sites in the world. Many of them are archaeological sites. On the one hand, this imbalance is a sign for the ‘hegemonic Western vision of Archaeological (Cultural) Heritage’ (UNESCO’s Global Strategy 1994), on the other hand Europe serves as a great field experiment in heritage management. 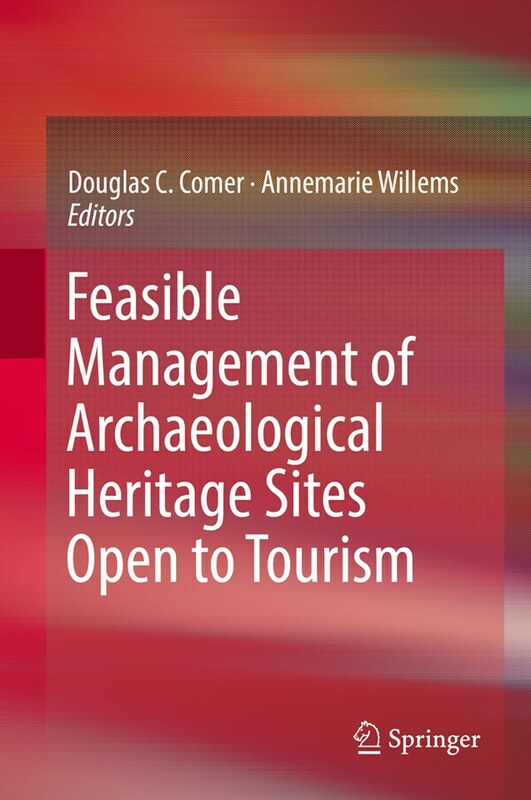 This session wants to discuss examples of best practice or other experiences highlighting archaeological heritage management issues at European World Heritage Sites. ICAHM wishes you all the best for 2019. 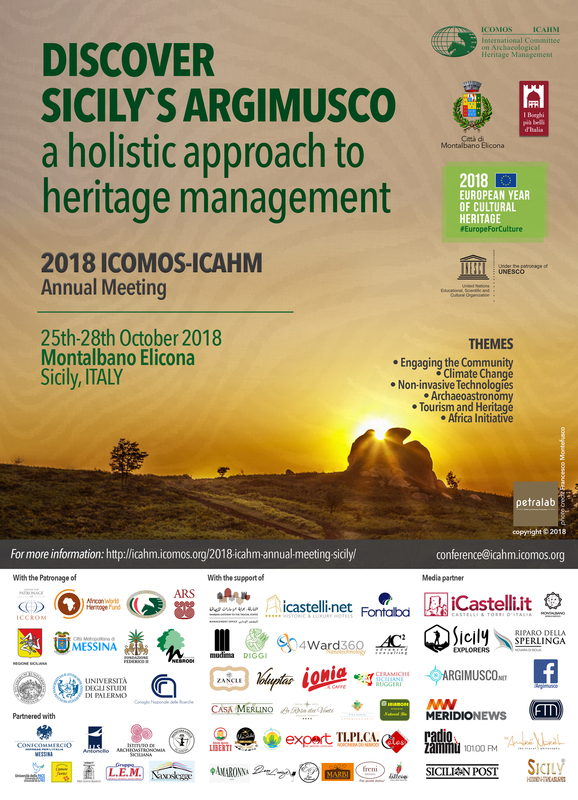 Thank you to all participants of the 2018 ICAHM Annual Meeting - Discover Sicily’s Argimusco – a Holistic Approach to Heritage Management on October 25-28, 2018 at the beautiful castle of Montalbano Elicona. Your presence helped to make this event a great success and your enthusiasm and positive spirit helped make our time together both productive and fun. We wish you all the best and hope to meet you again at the next ICAHM Meeting! ICAHM is deeply saddened by the news of Henry Cleere’s passing. Henry Cleere was one of the founding fathers of ICAHM and authors of the 1990 ICAHM Lausanne Charter for the Protection and Management of the Archaeological Heritage. 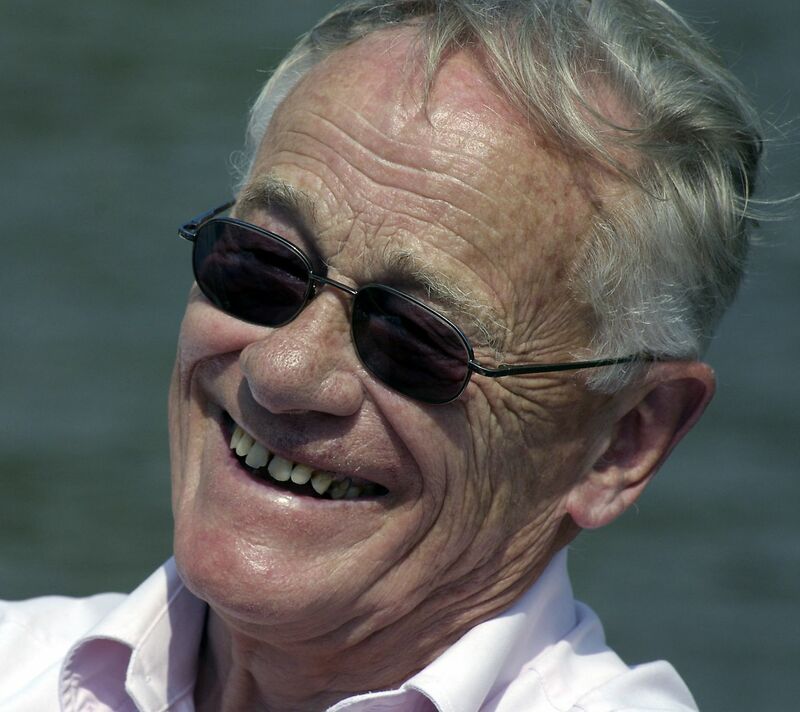 Henry Cleere has been an inspiration for all those involved in archaeological heritage management and he will be deeply missed. We wish his family and loved ones much strength in this difficult time. What do we need to know, what facilities, agreements, and relationships should be in place before an archaeological site is open to the public? Such are the questions that must be addressed to make sustainable management of the site feasible. We are pleased to announce the launch of a 'new members' section on the ICAHM website. We are excited to introduce you to our network of archaeological heritage management professionals!